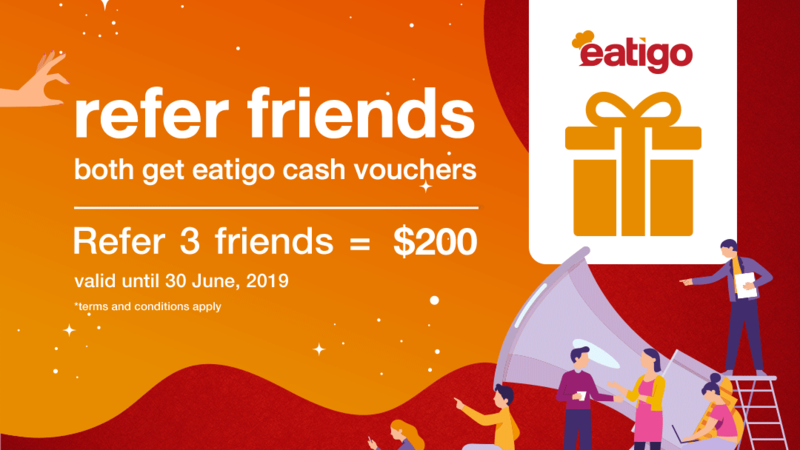 get up to $175 eatigo cash voucher! 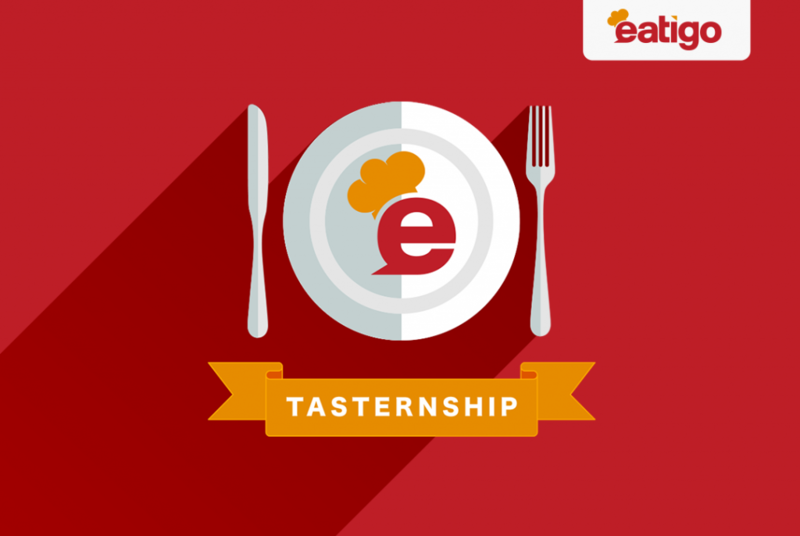 This February, you have the chance to get up to $175 eatigo cash vouchers this February! To earn this, you just have to attend reservations using promo codes (details as below) on or before 28 February 2019. The codes are limited in number, so start making your reservations right away! 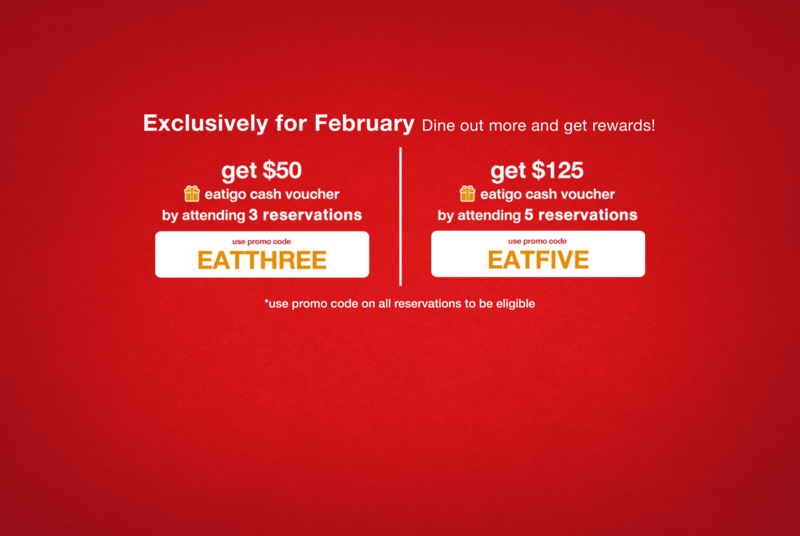 Book & attend 3 reservations with promo code 【EATTHREE】 and get $50 worth of eatigo cash voucher. 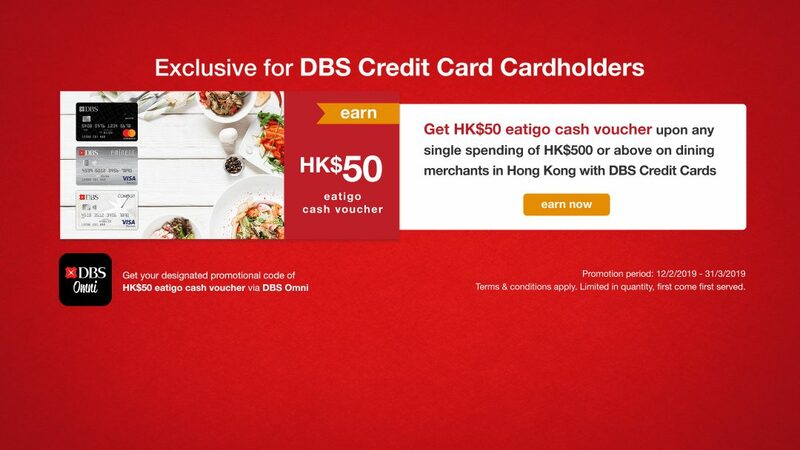 Alternatively, book & attend 5 reservations with promo code 【EATFIVE】 and get $125 worth of eatigo cash voucher. 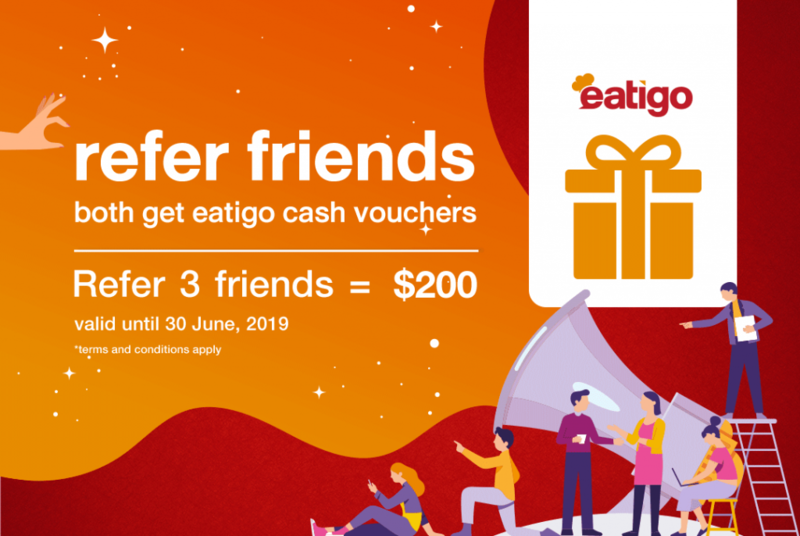 Receive your eatigo cash voucher code on or before 6 March 2019 via app news feed & email. Use this code for instant discount on your subsequent reservation, additional to the restaurant discount percentage! 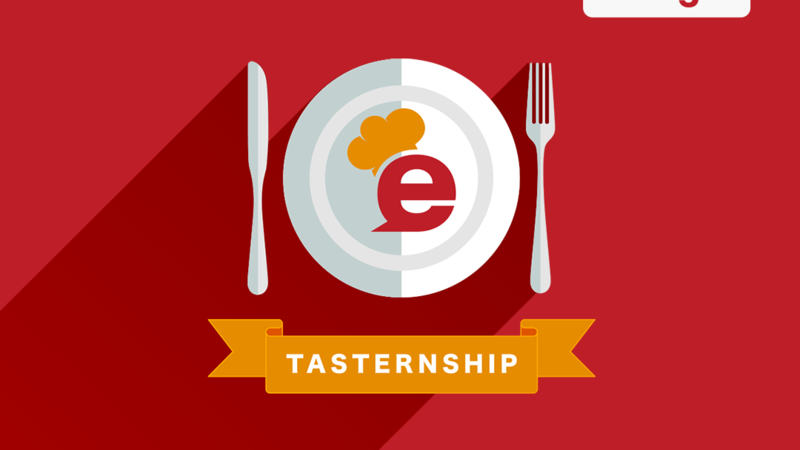 You can decide to join 【EATTHREE】 or 【EATFIVE】, or BOTH (each user can join each campaign once). Promo code is valid till 28 February 2019. All reservations must be made with the promo code & attended by 28 February 2019 to be eligible to earn the eatigo cash voucher code. 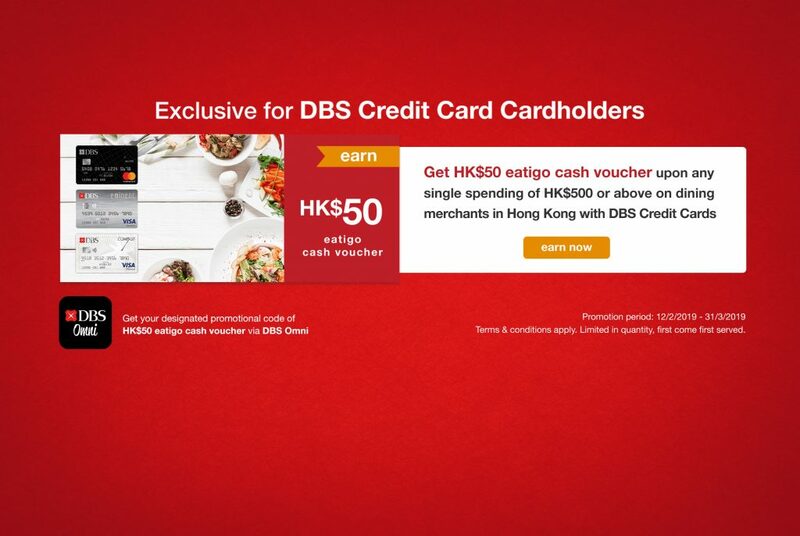 Each user is eligible to redeem 1 eatigo cash voucher per promo code. Users who participate in both promos have to attend the total number of reservations required by both promos to be eligible. Each promo code has a total usage limit for each user. 【EATTHREE】 code usage is limited to 3 times; 【EATFIVE】 code usage is limited to 5 times. Rewards are only applicable to promo code with reservations successfully attended. If you cannot attend any upcoming reservations, please cancelled or edited on eatigo and the promo code will not be forfeited, as long as the code has not expired or has not reached its maximum usage limit. However, the promo code will be considered forfeited and cannot be reclaimed in the case of a ‘no-show’ reservation. If you are eligible for the reward, an update on ‘newsfeed’ and a claim prize email with the eatigo cash voucher code will be sent to you on or before 6th March 2019.